Do you guys remember dear old Ladd Everitt? For those who may not know, Ladd used to run the almost defunct Coalition To Stop Gun Rights Violence and then moved to that not very successful gun control group founded by the longest Stockholm Syndrome sufferer George Takei. Old hands will remember CSGV supporting the mass incarceration of Americans and being “understanding” of the Native American massacres of the Old West and the Japanese Internment Camps in WWII. As I said, I am not surprised. Ladd has always demonstrated a contempt for the life of anybody who does not march with the rhythm of his political beat. Bad news for him is that we regard him in the same way. Never forget: They do not care if you live and they much rather have you killed if they can get away with it. 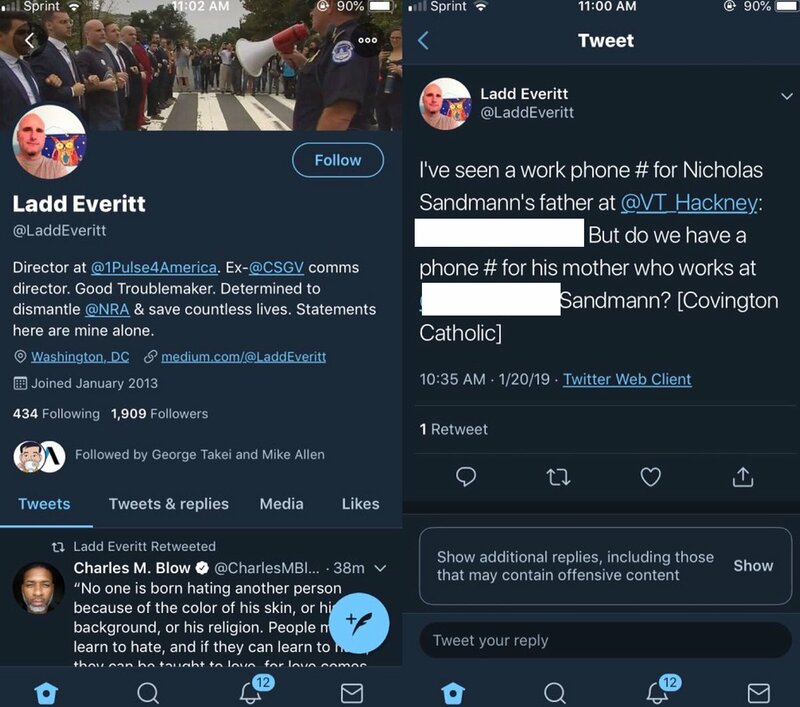 He got CSGV’s twitter feed banned for a few weeks last time he doxxed someone. 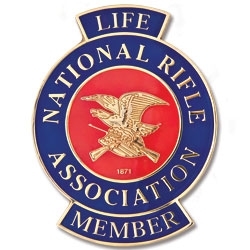 Posted the alleged work information of a gun blogger. Then he lied about doing it even though there were multiple screencaps. Ladd Everitt and similar people are why we have to carry firearms. Next PostNext Car Burglaries Stats: closed.